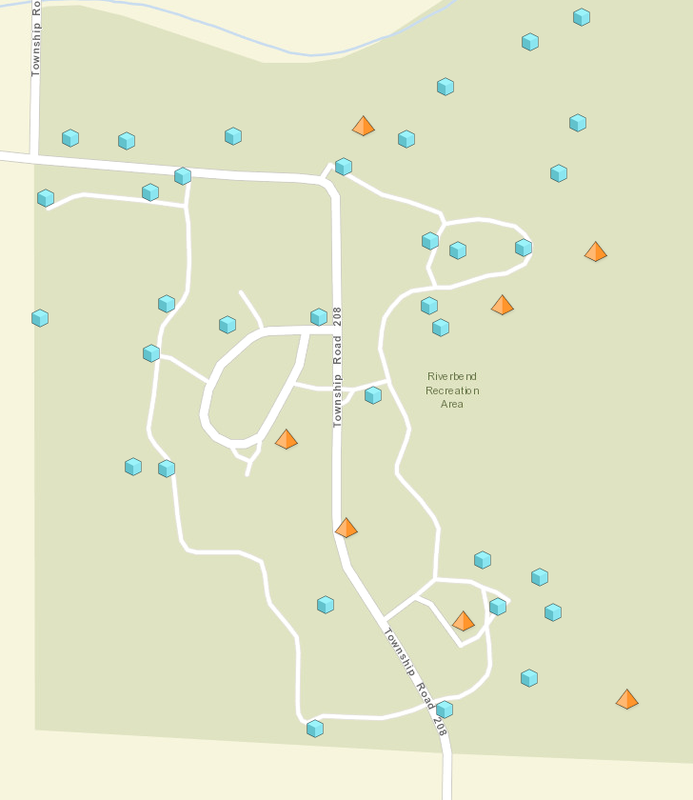 There are various hot spots for Pokémon Go action in Findlay, Ohio. The following are the main parks for clusters of gyms and stops. 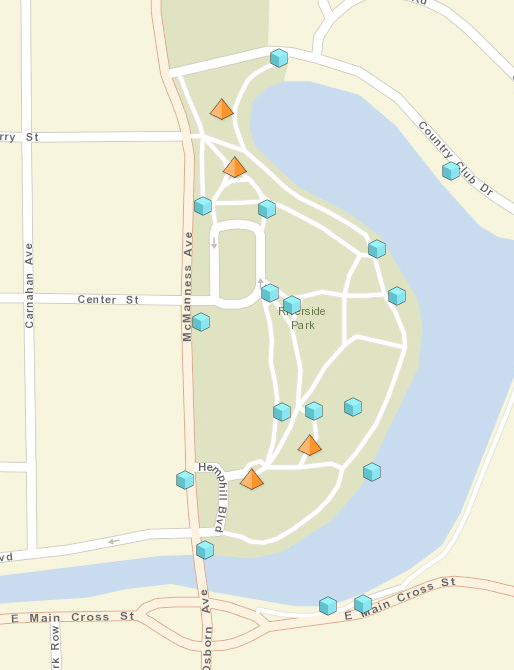 NOTE: These maps were last updated 09/24/2018 from PokemonGoMap.info‘s map service. Click the name to see a live version with more information on the areas.